If anyone has an interest in underwater tank lighting for commercial algae cultivation I thought to share this information with you. 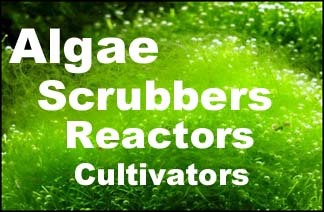 The National Algae Association has a facility in Lafayette, LA where they conduct algae cultivation research. This is a report that was generated by one of their engineers, Mr. Karl Simon when he sampled one of our AquaPAR submersible lamps in one of their 200 gallon tanks for Chlorella. Perhaps you are involved in some projects where these might benefit your algae crop production values. If so let me know as I would like to demonstrate just how effective these lamps are to a wider audience.